Lanzante, a British automotive company specializing in classic car restoration as well as auto racing, took one of the six P1 LMs to Pikes Peak for a hill climb run. For those who aren’t familiar with this model, the McLaren P1 LM is based on the track-only GTR, and Lanzante received approval from the British automaker to build six P1 LM models as a McLaren F1 LM successor. Continue reading for a video of the McLaren P1 LM’s record-setting lap of the Nurburgring. “After the XP1LM managed to set a new lap record of 6.43.2, it drove directly from the Nurburgring back home in the UK. This project represents only the latest collaboration between Lanzante Motorsport and former Indy 500 winner Kenny Brack. 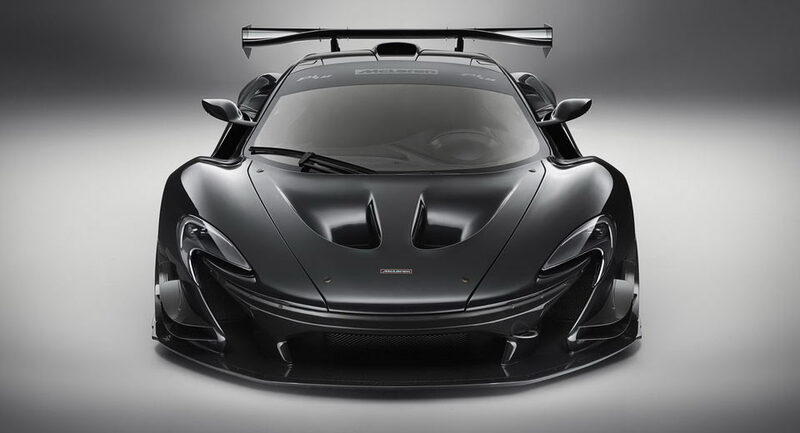 The project was also backed by McLaren and Pirelli, with the latter constructing a specific size and compound road legal Trofeo R tire for the P1 LM,” according to Car Scoops.